Cragun's has a tradition of hospitality since 1940. 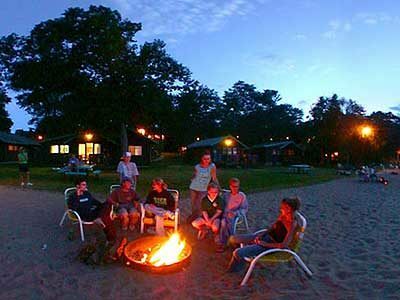 Located on the shore of Gull Lake, Cragun's offers more 4-season lodging & recreational choices than any MN resort. It's simply the best value in MN. There's a mile-long sandy beach, indoor & outdoor pools, marina, indoor Sports Centre, horse drawn trolley rides and more. 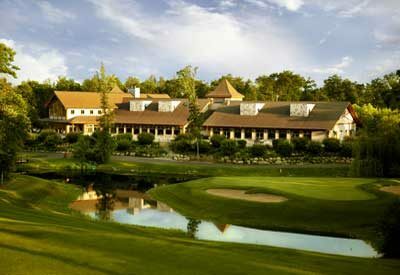 Honored as a ''Top Ten Resort'' by Midwest Living and ''Best Golf Resort''! Enjoy a midweek (Sunday-Thursday) vacation at Cragun's with your family for only $550 (plus tax) - 3 nights of lodging, 4 days of fun! Available June, July and August. 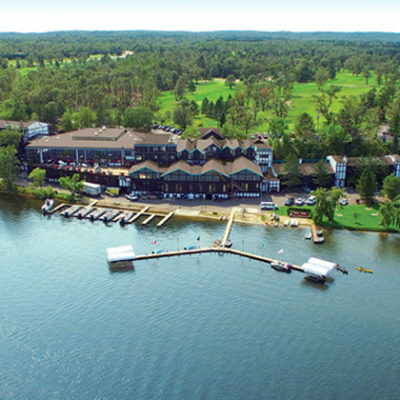 Package includes lodging in a Lakeview Fireplace Room, free daily hot breakfast buffet served in the Lodge dining room, Free Welcome Party and dinner buffet if your stay includes Sunday night, first round of golf or foot golf FREE on Cragun's Legacy Par 3 Course, participate in activities like our pontoon cruises, horse drawn trolley rides, free rowboats and canoes, fishing clinic and bingo. Enjoy Cragun's two swimming pools, two sandy beaches, biking and hiking trails and indoor Sports Centre. Valid 01/01/19-12/31/19. Win A FREE Vacation Memories Getaway — 1 Winner Every Week! 52 Chances to WIN! 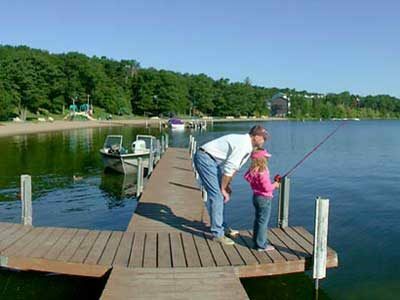 Enter the “Vacation Memories Giveaway” Sweepstakes sponsored by Cragun’s Resort on Gull Lake. You could win one of 52 Fun Vacation Memories Giveaways. 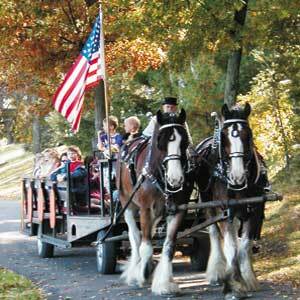 Getaways range from holiday packages to winter getaways to golf outings. Don’t delay. 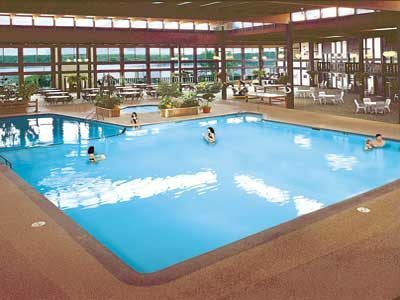 Enter for your chance to win a Vacation Memories Giveaway at Cragun’s Resort today!